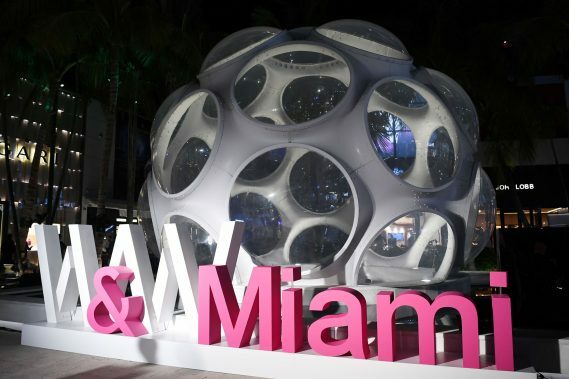 The Fondation de la Haute Horlogerie (FHH), in partnership with the Miami Design District Associates (MDDA), is gearing up for a full weekend of activities as part of the second edition of Watches & Wonders Miami (WWM), taking place February 15th – 17th in the Miami Design District. In addition to being the premiere consumer event for watches and jewelry in the US, WWM has become a true destination for luxury thanks to its partnership with the Miami Concours and the Miami Yacht Show which both run concurrently over Presidents Day Weekend. WWM has grown considerably since its beginning in 2018, with a total of 30 maisons now participating, Chopard being the latest addition to the roster. In addition to 16 freestanding boutiques within the Miami Design District, a massive tent has been constructed in Jungle Plaza to house 13 ‘pop up’ exhibition spaces for the other leading watch brands, along with a central bar for visitors. Outside in the open-air plaza, a guest DJ will perform for happy hour events on Friday and Saturday evenings from 6-8pm. 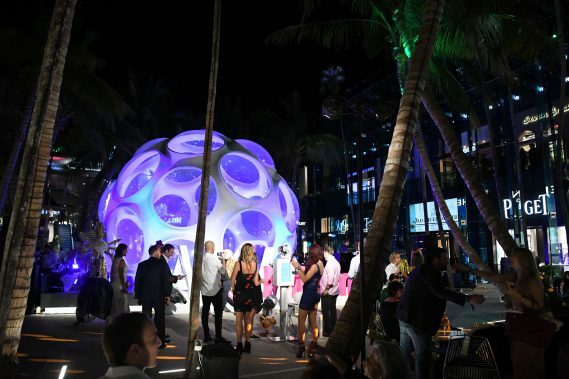 The party continues in the Palm Court on Friday evening with a kick-off celebration for the opening of the Miami Concours which runs throughout Saturday and Sunday in the Design District. Music lovers will enjoy a special concert from the renowned Miami Symphony Orchestra who will perform in the Palm Court on Saturday evening. Watch enthusiasts, connoisseurs and collectors from the Miami area, across the country and beyond, will be the first to see the newest timepiece and jewelry collections that WWM exhibitors are bringing over directly after the 2019 SIHH and before Baselworld. Many leading maisons, including Girard-Perregaux, Ulysse Nardin, Hublot and HYT, are using WWM as the ideal venue to launch exciting new products for the first time. An indication of the importance that WWM has achieved in the market can be seen in the growing list of top executives from exhibiting maisons that will be traveling to Miami for the occasion. 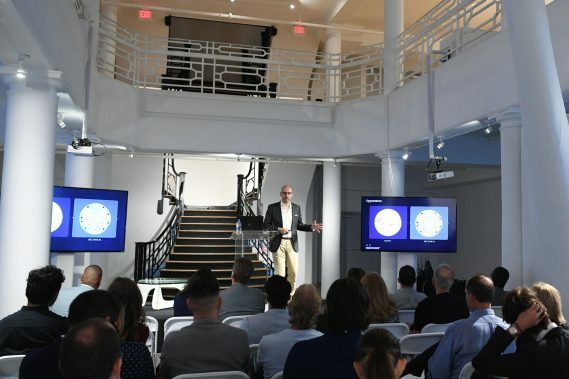 The Fondation de la Haute Horlogerie has once again organized three full days of interactive programming at Watches & Wonders Miami, curating conferences, watchmaking workshops and expert panel discussions. The FHH selected leading industry executives including top journalists, collectors, and retailers from luxury brands and auction houses to speak on the various panels. These topics range from insider tips on collecting to discussions on records and complications, to the impact of social media. In addition, there will be dedicated women’s topics, including ‘Women Who Collect’ and ‘Can Women Save The Watch World.’ Also new for this year is ‘The Indies at Watches & Wonders Miami’, a series of panel discussions and social meet ups being organized by the show’s smaller independent exhibitors that will take place in Jungle Plaza each day. Jungle Plaza will also be the venue on Sunday for a range of special workshops designed just for kids, helping to make WWM an event for the whole family. Watches & Wonders Miami coincides with the second annual Miami Concours, being held Saturday, February 16th and Sunday, February 17th. The exhibition will feature the most sought after sports cars and luxury automobiles from the country’s most prominent collectors. This year’s event will honor legendary automaker Horacio Pagani. Festivities kick-off on Friday evening with a cocktail party celebration in Jungle Plaza where an award winning 1937 BMW 328 Roadster that also completed the Mille Miglia in 2017 will be on display along with Chopard’s Mille Miglia Collection. For 2019 Watches & Wonders Miami is again partnering with the Miami Yacht Show, taking place from February 14th – February 18th in its new location at One Herald Plaza. With Ulysse Nardin as its official timekeeper, the event will showcase more than 500 extraordinary and uniquely designed yachts and superyachts from the world’s foremost custom boat builders. Shuttle service will be available to and from the Miami Design District. • F.P. Journe will be displaying the new Tourbillon Souverain Vertical, the Elegance now in Titalyt, and the new LineSport, all introduced during SIHH. • Global product launch – unveiling an iconic Tourbillon with Three Bridges, fully revealed through a case made entirely of sapphire crystal, a first for the brand. OMEGA Brand Ambassador and former Nasa Astronaut General Thomas P.